OKI is a brand dedicated to creating cost effective printing solutions. OKI has products to suit small to large business needs. 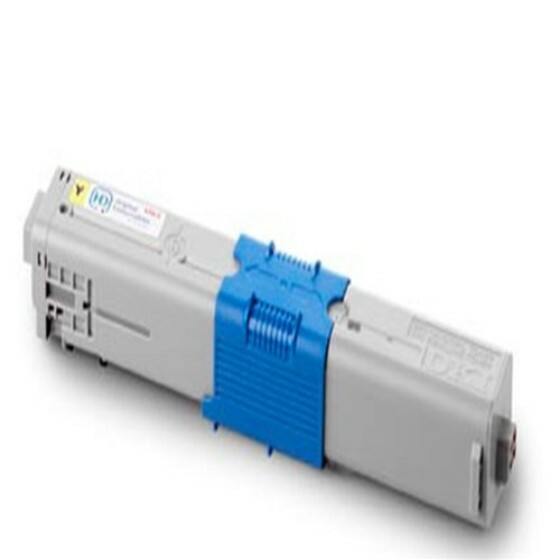 Your OKI laser printer will reward you with high quality printing when you buy a genuine OKI 46490609 Yellow Toner Cartridge. Rest assured that our genuine OKI toner cartridges are authentic and can yield up to 6,000 pages.